The following listings are a comprehensive collection of VMwares major management system, the vCenter Server. 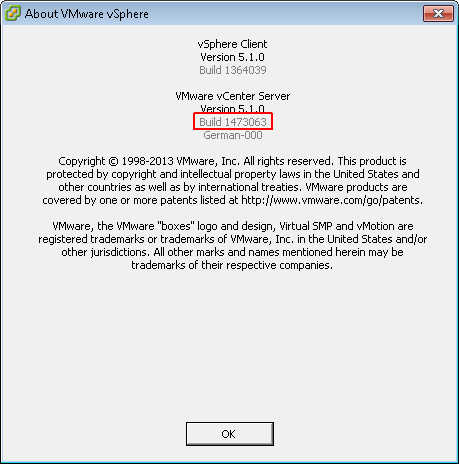 Build: VMware vCenter Server build number displayed in the vSphere Client and vSphere Web Client. Installer: Build number from the installer ISO file.